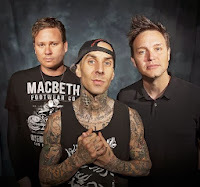 As such, many are speculating that the material was meant for Blink-182 and a quick listen to the clips certainly seems like the tracks would fit in the Blink-182 wheelhouse. It should also be noted that the posts are also hashtagged with “#March1st” hinting that something may be coming soon. 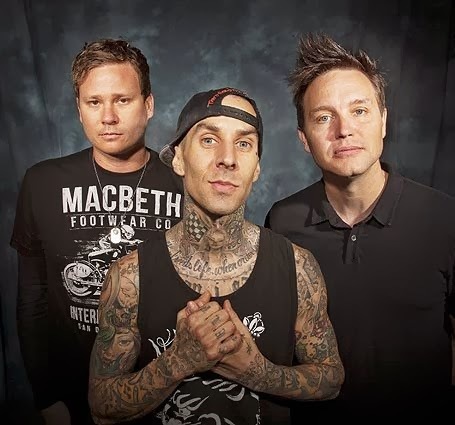 So stay tuned to see what’s coming on March 1 and if the two posted pieces of music from DeLonge will eventually surface in a more completed form.